Virginia is for Ashiatsu Lovers! Our National Capital Area training studio is in Purcellville, Virginia, the heart of DC’s Wine Country! 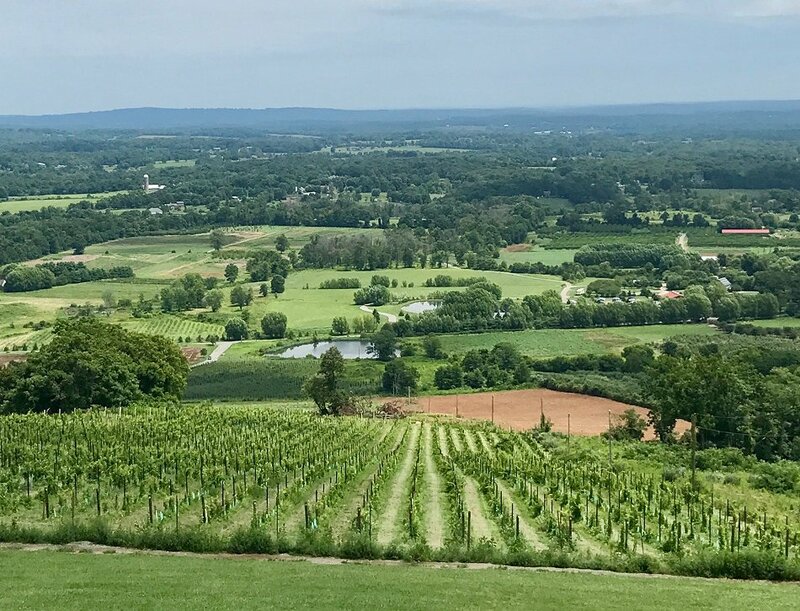 This historic town is nestled in Loudoun Valley, surrounded by rolling hills of horse farms and vineyards. Within walking distance, you will find a tea tasting room, a yoga studio, a brewery, and cozy restaurants. In your downtime, take a yoga class, hike/bike the W&OD Trail, visit a winery, or explore the Potomac and Shenandoah Rivers.